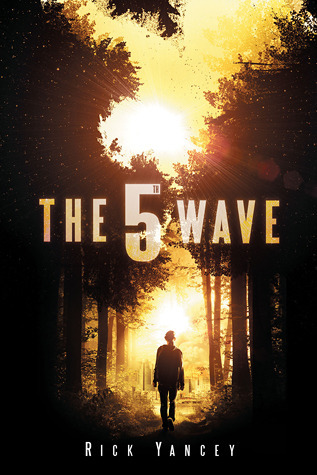 The 5th Wave is a sci-fi dystopian series. This is a full series review so there may be spoilers, proceed at your own risk. The books are The 5th Wave, The Infinite Sea and The Last Star. Cassie doesn’t know who the others are or why they are so determined to destroy humanity in the most complex way possible. The only thing that she is certain about is that she has to fulfill her promise to her brother, she has to find him. To do so Cassie will need to trust her gut because in a world where everything seems so wrong not much can be trusted. The others are out there hunting her down and destroying civilization more and more with every passing day. Is there a way to fix the damage that the others have done? Will the world ever return to what it was? I actually really like these covers, I like how they are similar despite being very different. 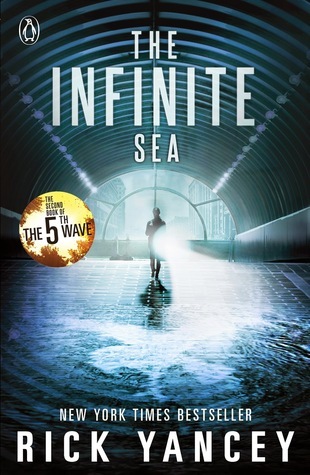 I like the Infinite Sea one the best even thought I feel like it matches up to the book the least. The others make some sense to me. What do you think of the covers? Loved it. I reread this book before I continued on with the trilogy so this is really my only thought. I really like the style and how it keeps you in the dark about what is going on, I like how there are so many little details that weave together in the end. I spent the whole book wanting Cassie and Zombie to meet and honestly when they do it is kind of underwhelming but still really exciting. This is the sort of book I want to read to my child (if I ever have one) because the message is so good. There are some amazing quotes and attitudes towards life in here. Wow…like wow this book was crazy. From the title I was expecting the kids to be travelling over the sea. 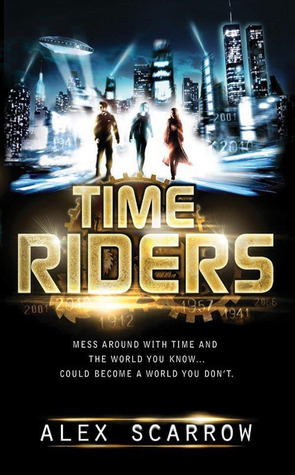 From the cover I was expecting something like the Scorch Trails with empty buildings and deadly games of hide and seek. What I got was neither of those but it was so much better and really unique. This book was much more focused around Ringer which was interesting. It was good to be inside her head and see who she truly was along with her relationship develop with Razor. The new elements to the story were really good to see. 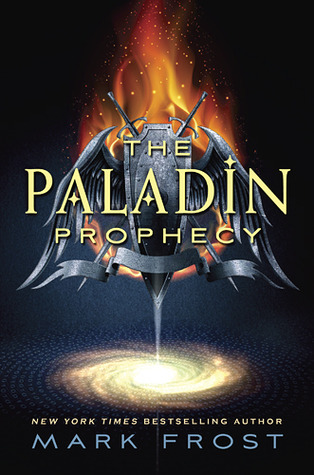 There were a few flaws I picked up on while I was rereading the first book that carried through to this book like how no matter which perspective the story was being told in the characters felt the same. They used to same vocabulary and noticed the same details which made it hard to distinguish the characters and made it feel like the inside jokes between characters were less personalized. Additionally the characters got injured a lot which was realistic but at the same time it felt like whenever the plot was getting slow the author just added in more injuries. There was also a large section in this book in one character’s perspective which I feel like could have been broken up throughout the book. There were also a few bits from a perspective that felt unnecessary because it was just adding in a new point of view. I liked how all the characters were given a wrapped up ending in death or hope for the future. The main problem with this book was that I stopped caring about the characters. The whole deal with the aliens was still not fully explained which annoyed me and I was slightly put off by how the format of this book was different to the others. I understand why but it felt weird to switch it now. I am left wanting more from Teacup and Megan’s perspectives and to find out their background. Parts of this book were really over explained and parts of it left me confused as they were under explained. The books was a satisfying ending to the series and kept me engaged. There were some really good messages about friendship and what really matters. This books was a fast paced, utterly out of control snowball to the end. All the circumstances felt hopeless and the amount of death was realistic if completely devastating. I want to know more of what happened after this book although I understand why that’s not possible. Who are the others and why do they want to destroy humanity? Even at the end of the series I am not entirely sure. I feel like the author purposely left this unexplained but I didn’t like that. The series did suffer from a minor case of second book syndrome. The Infinite Sea wasn’t as exciting as either of the other books. I did still like it and there were cool action bits and cliff hangers to keep me engaged. Actually the cliff hangers were really annoying. The building would blow up and then you’d switch to another character’s POV in a completely different place for the next hundred pages. I didn’t like being left so uncertain, there was one point where I was fairly sure that everyone was dead except for this one character because of it. The series was clearly planned and slowly fed us information about the alien threat which was good and left me guessing. Rick Yancy did a really good job of letting you know little things but sometimes he presumed I would make the same logic jumps as him and it left me a bit confused. The series was very focused on the emotional aspects/impacts of the event which was interesting to see compared to a plot purely focused on what is physically happening. That allowed for the feeling of a happy ending despite the destruction of civilization. 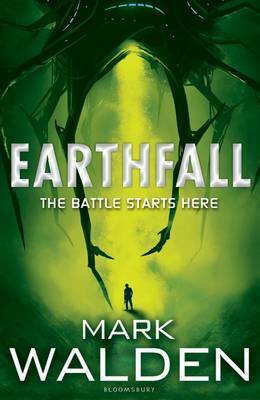 The struggle with alien novels or post apocalyptic novels is that you reach a point from where there can be no happy ending. Civilization can’t be rebuilt and things can’t go back to how they were. This means that books like this one often leave you feeling unsatisfied. The 5th Wave did a good job of giving me some sort of a happy ending that felt satisfying and realistic. 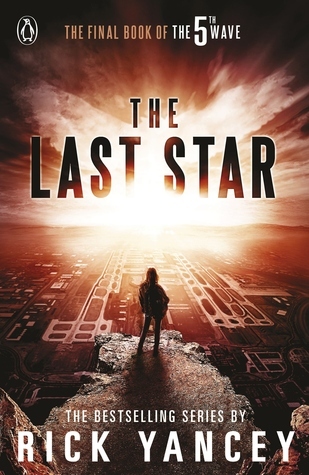 I have read a lot of post apocalyptic books where the ending doesn’t feel realistic and I am so glad that this one wasn’t like that.